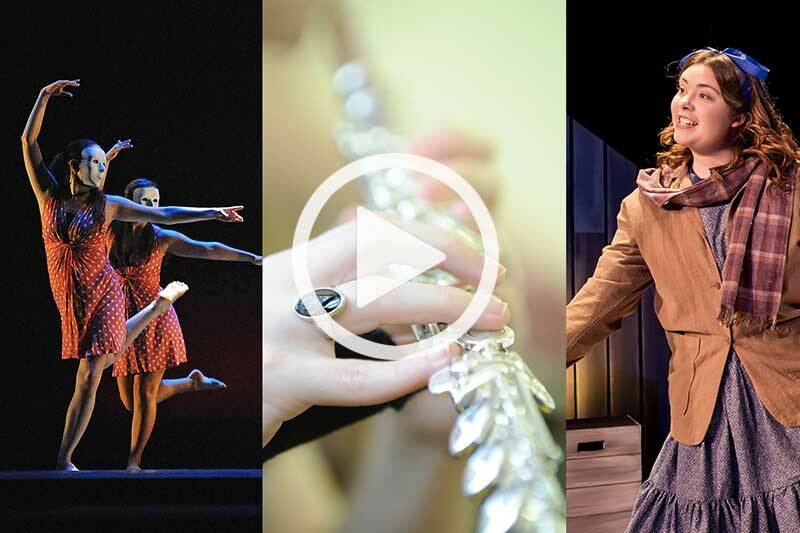 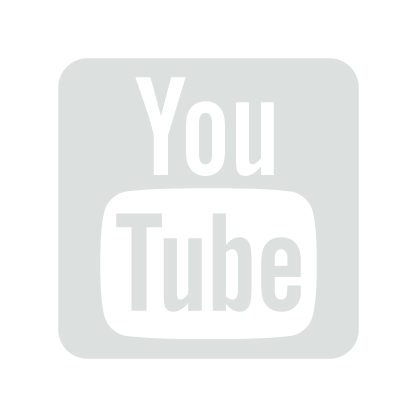 From award-winning dance performances to thought-provoking exhibits to world-renowned visiting artists, Meredith College offers an array of cultural arts for members of our community to enjoy. 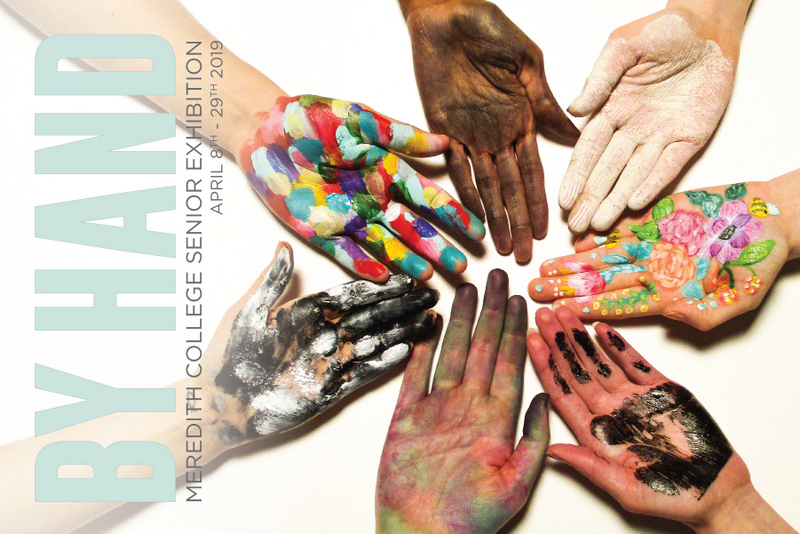 4/14 Reception- The Meredith College Art Department is hosting an exhibition of curated work that reflects the artistic progress of seven senior studio art majors from the class of 2019. Viewers will be offered a chance to peek inside the minds of these artists as their practices developed throughout their college journeys.